If you cannot attend an appointment we require 24 hours notice of cancellation, otherwise a fee may be charged. Please remember that an early cancellation may allow a patient in acute pain to be treated. Routine appointments usually last between 30 and 45 minutes but may vary. 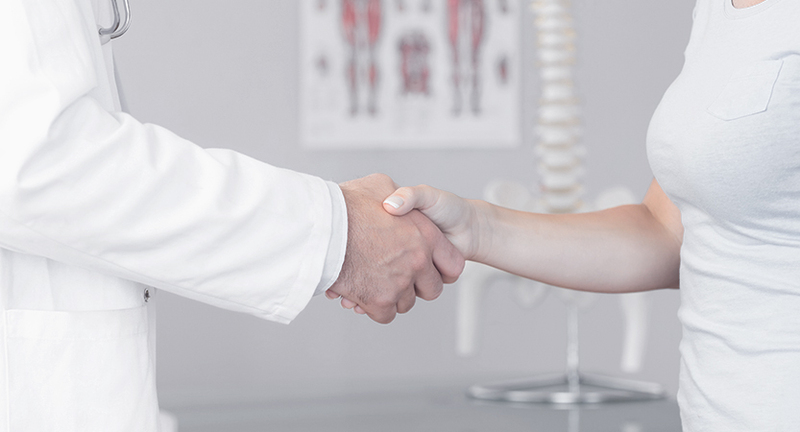 It may be possible to claim against your private health insurance for the course of the treatment. You will need to check with your insurance company to confirm the available level of cover and whether you require a GP or specialist referral. "I’ve seen Daniel for cranial treatment several times and have always found him highly professional and effective with a very relaxed approach. 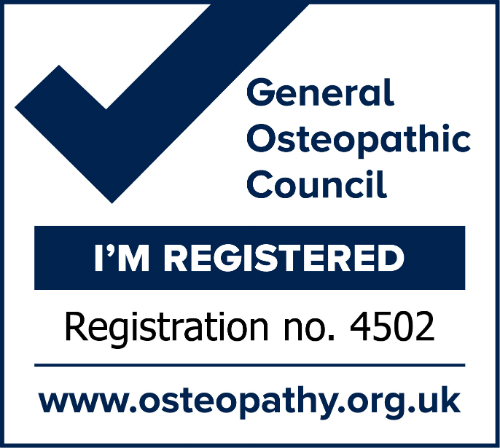 He’s helped immensely with joint pains that I’ve put up with years at a time and would recommend him highly to anyone considering Osteopathy."